It's almost summertime! It's time to get out the camping gear and bikes and enjoy the outdoors and the sun. Help your kindergarteners get excited about summer as they write a story using a picture as inspiration. 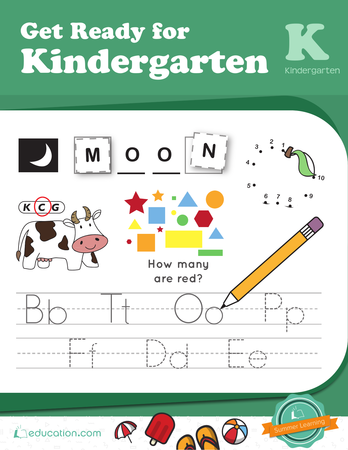 Help your kindergarteners make a plan for their summer vacation using this fun writing worksheet. Help your kindergarteners plan for some of the things they hope to do this summer.